Week 3 of the NFL season wraps up with the FitzMagic Show in the Sunshine State. 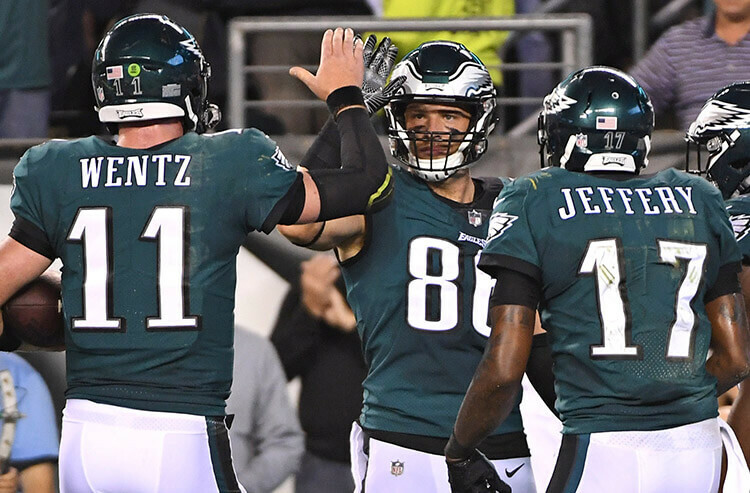 Covers checks in on the action and line movement for “Monday Night Football,” with insights from Will Bernanke, lead analyst for CG Analytics in Las Vegas, and Nick Bogdanovich, director of trading for William Hill US. Tampa Bay’s hot start behind backup quarterback – but maybe not for long – Ryan Fitzpatrick is one of the biggest stories of the young season. 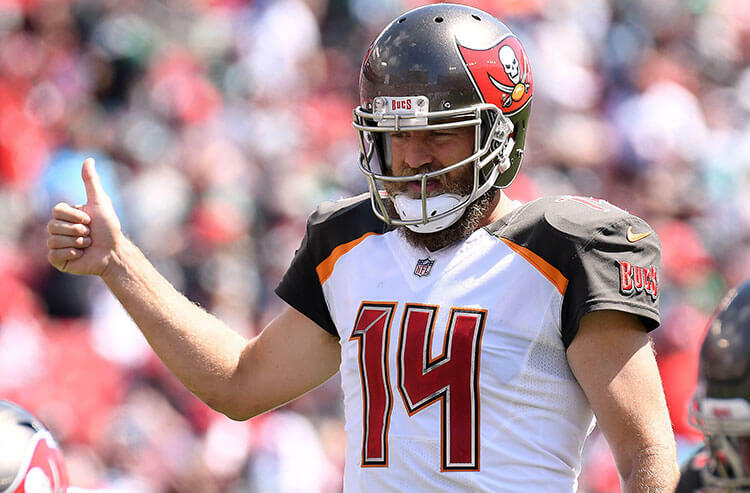 Fitzpatrick, subbing for the suspended Jameis Winston, led a stunning road upset of New Orleans in Week 1, then helped the Buccaneers (2-0 SU and ATS) oust defending Super Bowl champion Philadelphia 27-21 as a 3-point home favorite last week. 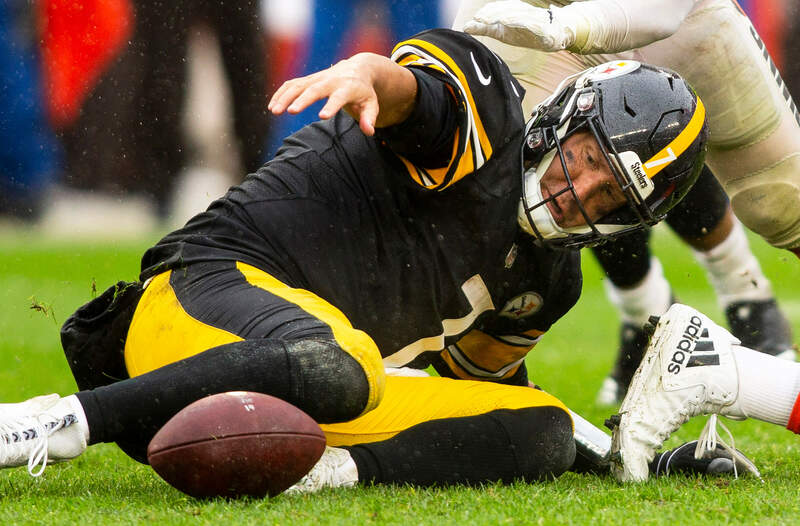 Pittsburgh, on the other hand, is in a bit of disrepair and despair, still without holdout running back Le’Veon Bell and still seeking its first win of the season, after going 13-3 last year. 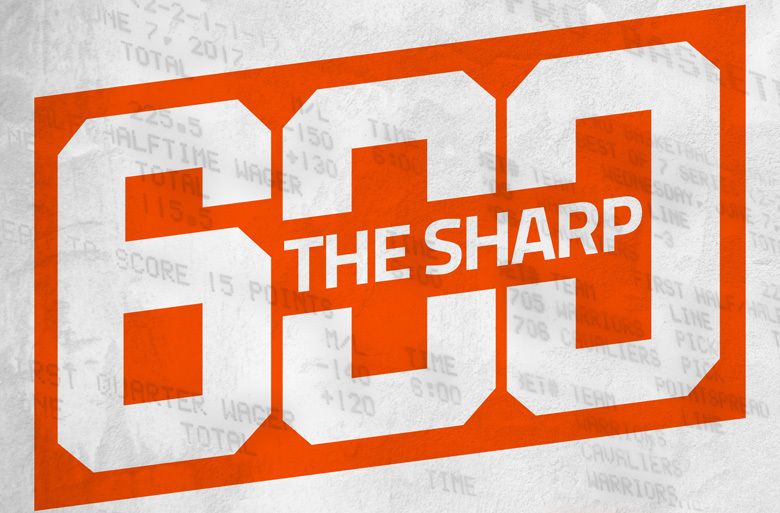 The Steelers (0-1-1 SU, 0-2 ATS) fell victim to Kansas City in Week 2, losing 42-37 as a 4.5-point home chalk. CG books, including at The Cosmopolitan and Venetian on the Vegas Strip, have seen a 4.5-point fence-jumping swing on this 8:20 p.m. ET kickoff. William Hill US has seen similar line movement, but isn’t looking at much liability to either side tonight.